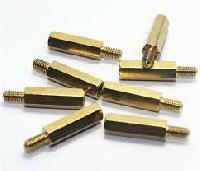 Material Free cutting Brass 319 type or BS 249 type Any special Brass Material Composition as per customers requirement Threads ISO Metric (MM Threads) Any threads as per custom design. 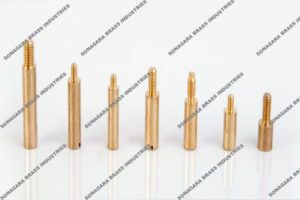 Size : Specification or as per custom design or requirement. 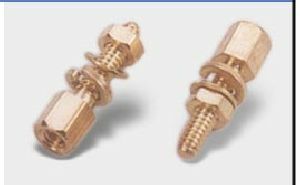 Finish and Coating : Natural, Nickel Plated, Tin Plated or any coating as per customer specification. 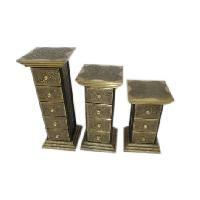 The Precisely Designed and Fabricated Brass Male Female Pillars Can Be Availed At Affordable Prices from the Company. 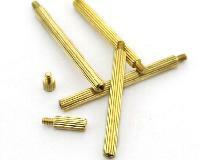 We Offer a Wide Range of Brass Male Female Pillars that Varies in Length, Width, Shapes, Etc. 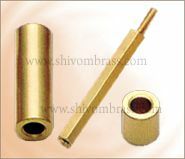 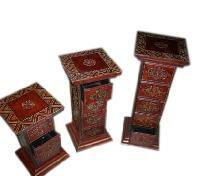 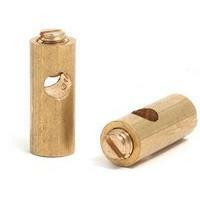 the Brass Male Female Pillars are Used to Cater the Specific Requirements of the Clients. 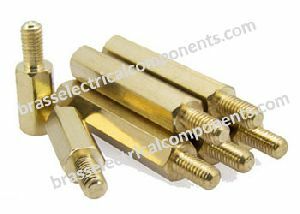 We are leading manufacturer, supplier and exporter of Brass Pillar Spacer.It is used in Automobile , switchgear , Energy meter .We cater bulk quantity query. 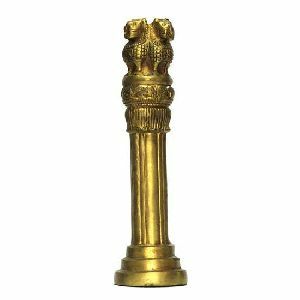 Brass Male Female Pillars Any special Brass Material Composition as per customers requirement, Free cutting Brass 319 type or BS 249 type. 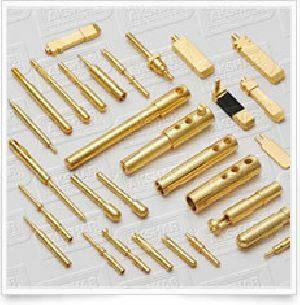 Any threads as per custom design. 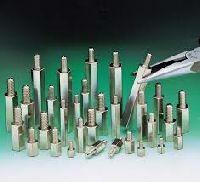 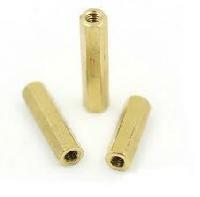 Shivani Enterprise has a vast range of spacers designed for use in the Circuit Board. 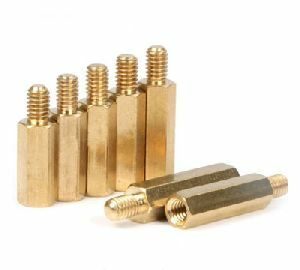 We provide a wide range of brass spacers, Brass male female spacers, brass male female pillars, Brass standoffs, Brass distance Bolts, Brass Threaded spacers, Brass threaded standoffs, Brass tubular spacer and Brass Spacer Stud. 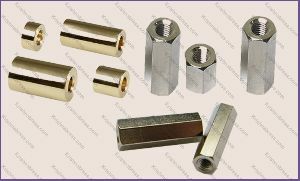 These spacers are available in Round & Hexagonal shapes. 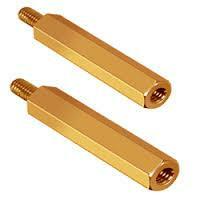 We bring forth for our clients superior quality of Brass Pillar. 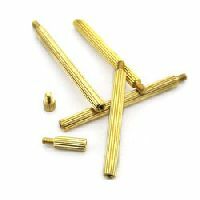 Our product designing and developing capabilities enable us to manufacture these Brass Pillars in varied designs. 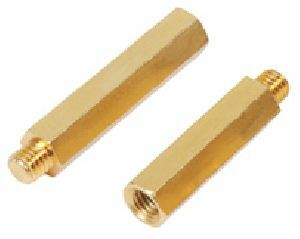 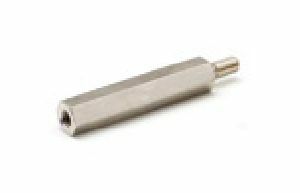 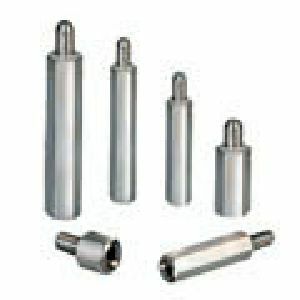 These are largely used in different industries like automobiles industry, telecommunication sector, electronic industry and sanitary fittings industry. 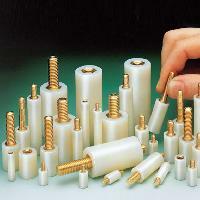 Our clients can avail from us these products at most competitive rates. 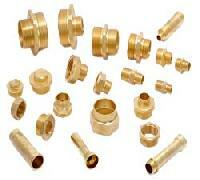 Free cutting brass 319 type or bs 249 type any special brass material composition as per customers requirement.